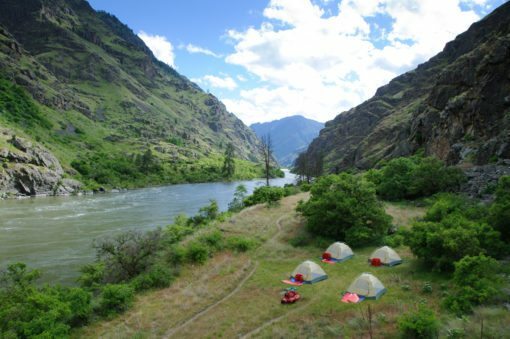 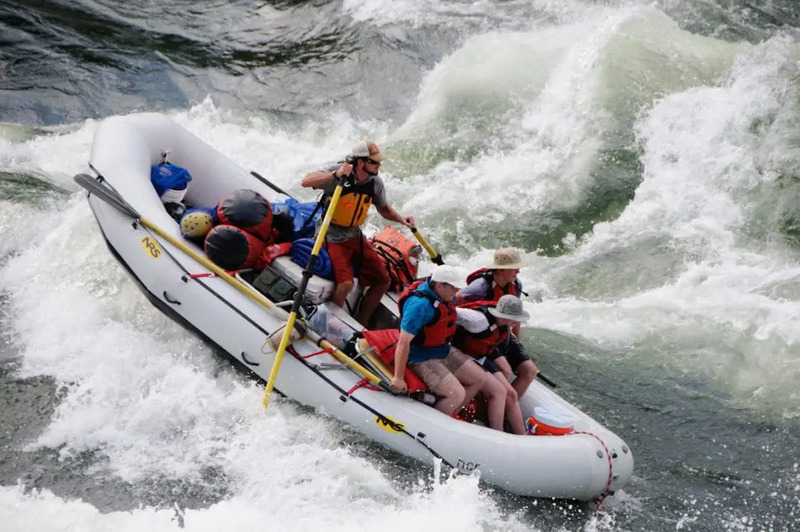 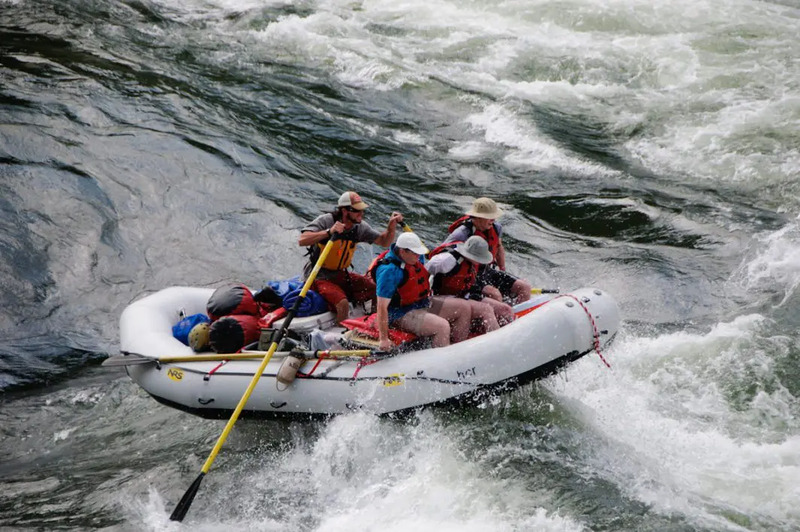 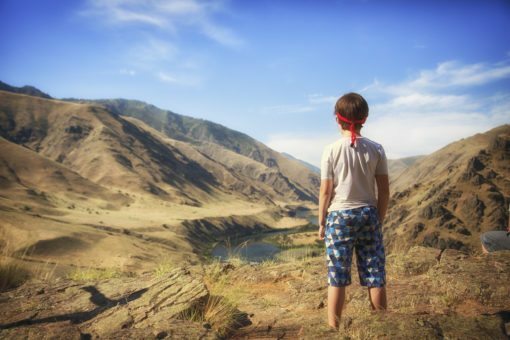 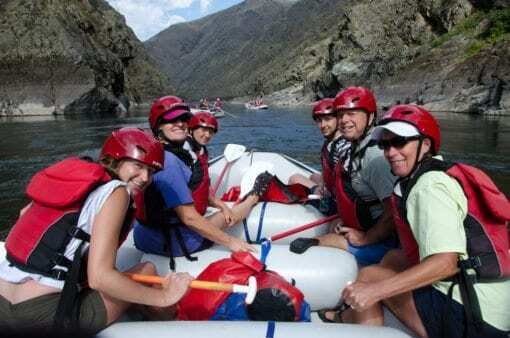 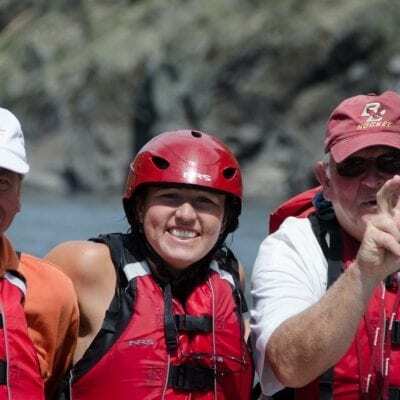 These rafting trips take you through the heart of Hells Canyon which straddles the border between Idaho and Oregon. 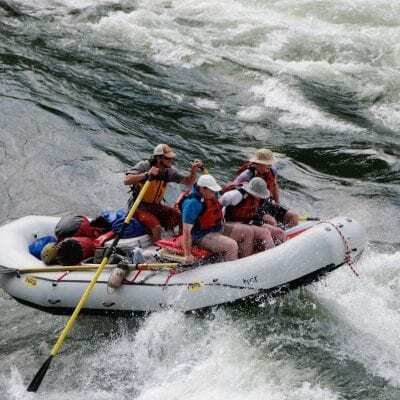 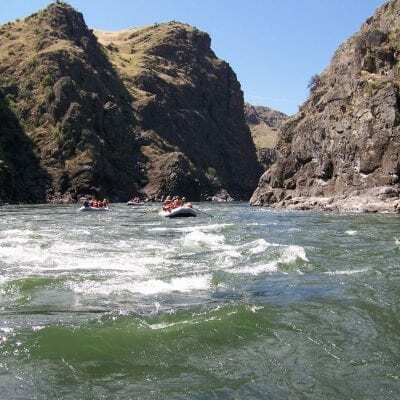 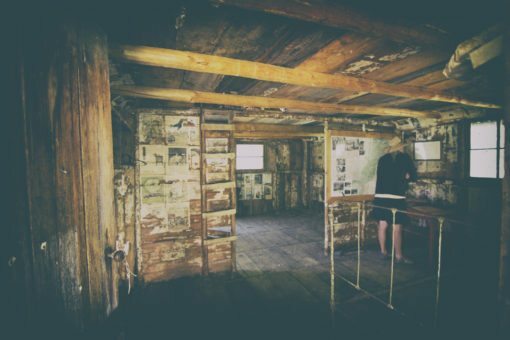 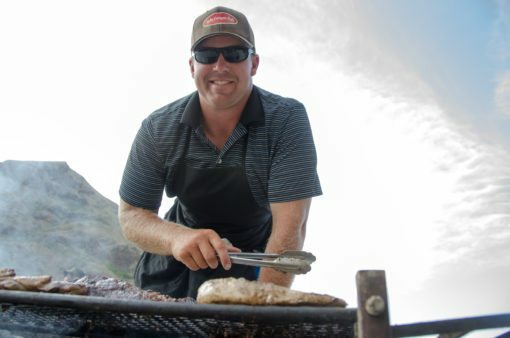 You will run most of the major rapids, and travel through the deepest section of Hells Canyon. 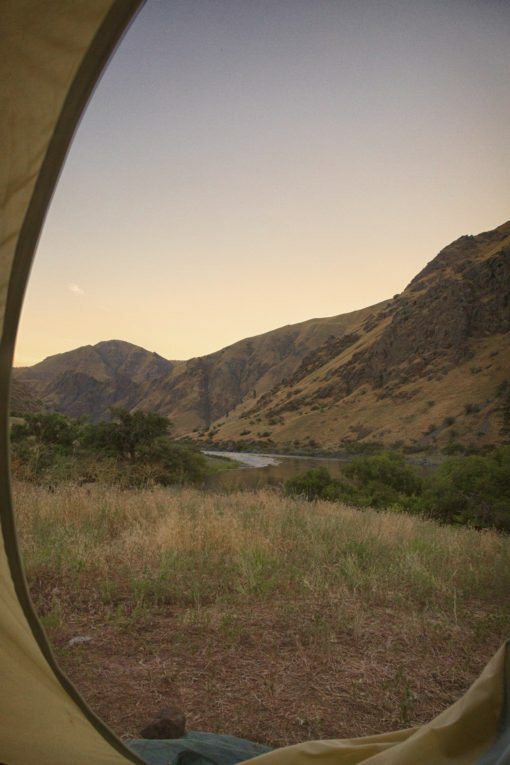 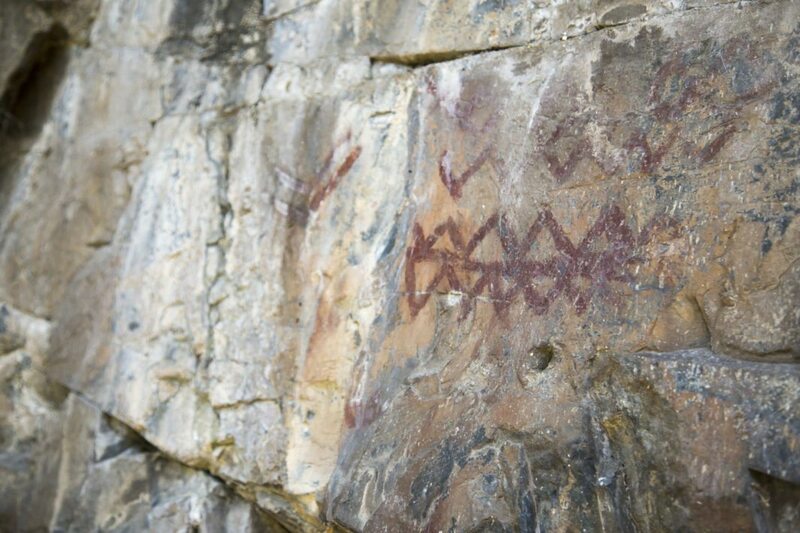 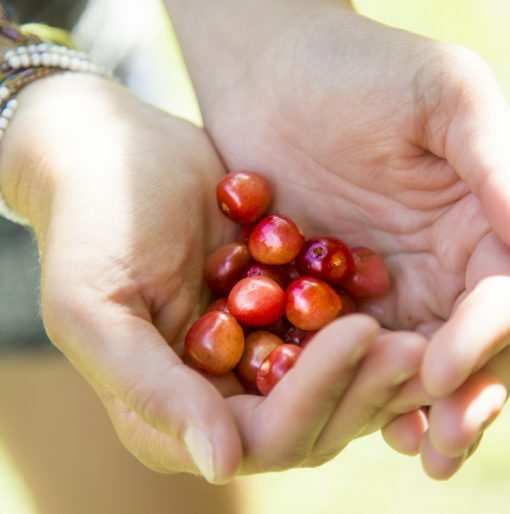 3-days makes for a great get away, while a 4-day trip allows you to spend one extra day enjoying the canyon, hiking and fishing. Transportation from Cambridge, Idaho to the river and back to Cambridge is included. 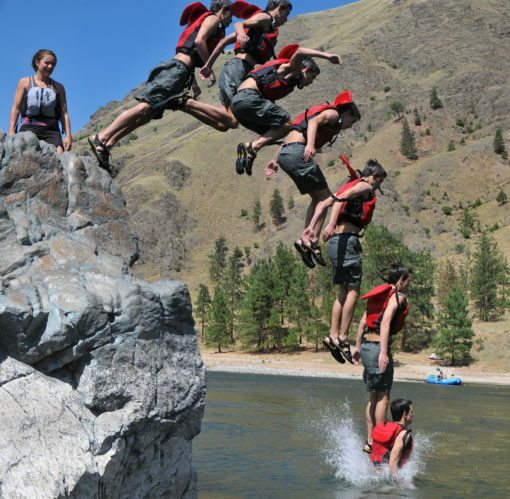 Boise, ID is the closest airport to fly in and out of.